Prof. Nikolai J. Hopf has been active in neurosurgery for approximately 30 years and thus has valuable, long-standing experience in this exacting specialist field. He led the Neurosurgery Clinic at Stuttgart Hospital for eleven years as its Medical Director. 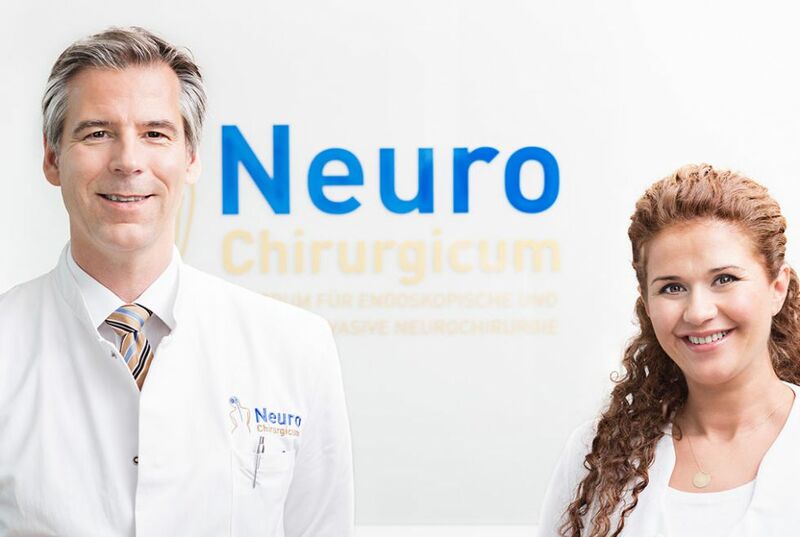 He has been the Director of the NeuroChirurgicum in Stuttgart, a center of excellence for endoscopic and minimal invasive neurosurgery, since 2014 and has also been Head of the Hirslanden ENDOMIN Center in Switzerland since 2015. In his curriculum vitae, Prof. Hopf looks back on remarkable positions, including multiple study visits to the USA, including graduation with the American state examinations. He has given over 400 lectures before professional audiences both at home and overseas, published over 100 papers in the specialist literature and is an active member of various national and international specialist organizations, including the German Cancer Society, the German Spinal Society and the Congress of Neurological Surgeons. The neurosurgeon Prof. Hopf has also been Professor of Neurosurgery since 2001 and hence shares his extensive experience with up-and-coming medical practitioners. His clinical emphases are neurooncology conditions of the head, both in adults and in children, surgery to the base of the skull and the minimal-invasive treatment of vascular conditions of the brain and the spinal cord. 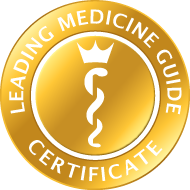 Prof. Hopf, optimally linked with professional circles, also uses minimal invasive techniques for complex oncological and vascular conditions. Here, Prof. Hopf’s ultimate objective is therapeutic success, but he also attaches great importance to the psychological well-being of the patient. Hence, his approach, where possible, is always to minimize the incision and the remaining visible scarring as much as possible. 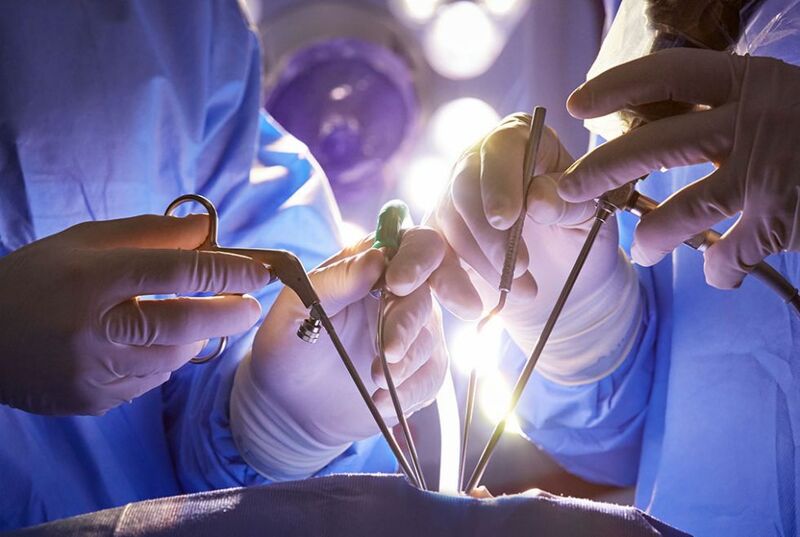 In performing surgery to the base of the skull, Prof. Hopf is also aware that the aftereffects of the classic approach are more burdensome for the patient, as a rule, than the surgery itself. Thanks to his considerable expertise in endoscopic procedures, Prof. Hopf can spare his patients these subsequent complications. Prof. Hopf’s wide range of services in neurosurgery also includes endoscopic transnasal procedures, i.e. via the nose and hence with no external tissue damage. 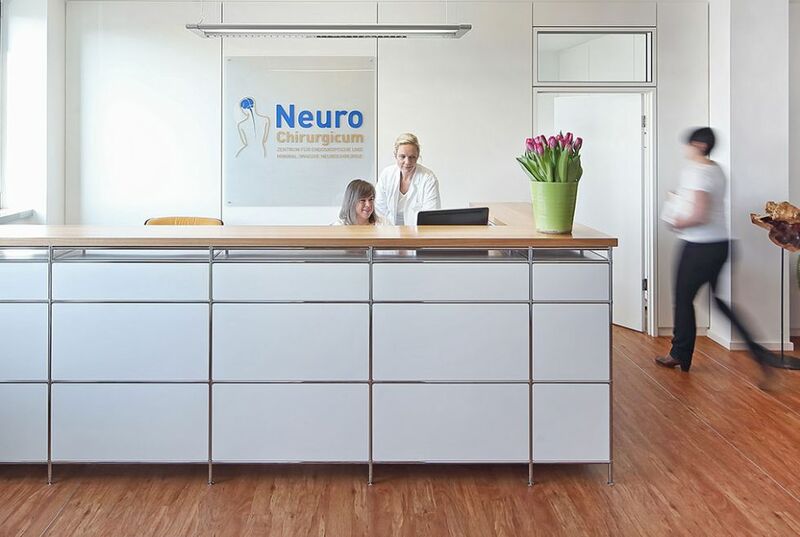 The NeuroChirurgicum in Stuttgart provides all the currently available neurosurgery techniques and is itself involved in the further development and improvement of the techniques. 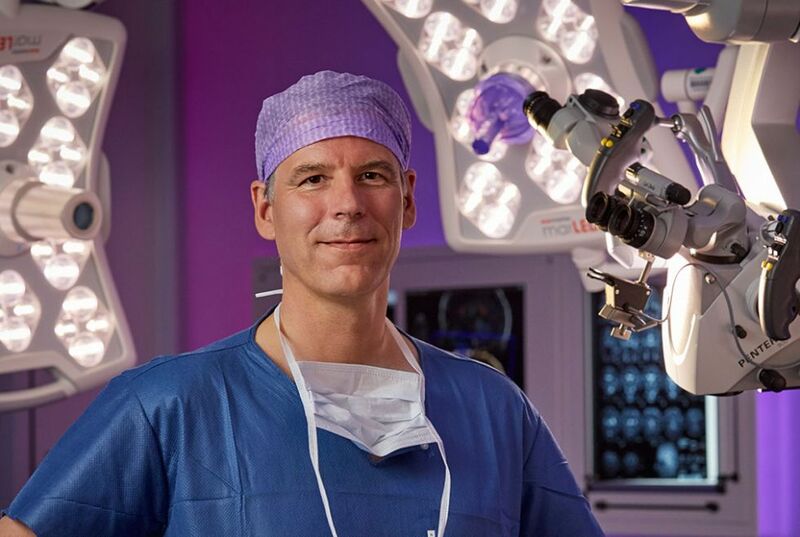 Prof. Hopf also collaborates with other neurosurgeons, universities and hospitals specializing in neurosurgery. These included renowned hospitals in Karlsruhe, Ludwigsburg and Goeppingen, as well as the Hirslanden Endomin Center in Switzerland, of which Prof. Hopf himself is the head. 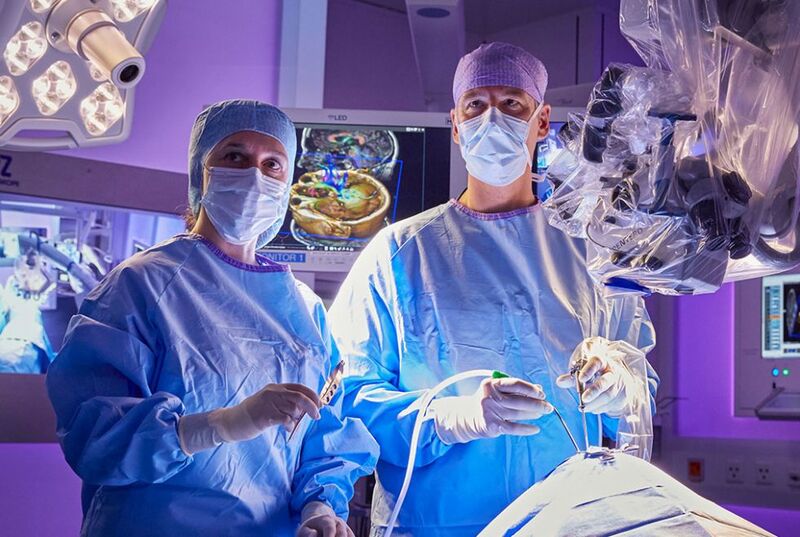 This Center for Endoscopic and Minimal Invasive Neurosurgery utilizes all the currently available intraoperative imaging techniques. This means that the specialists also have the surgical site optimally in view during endoscopic surgery to the brain, spinal canal and spinal cord and thus can work extremely precisely. The very fruitful, multiprofessional and international collaboration with experienced specialists is particularly beneficial to patients, who can thus invariably be assured of receiving treatment at the cutting edge of science and medical technology. 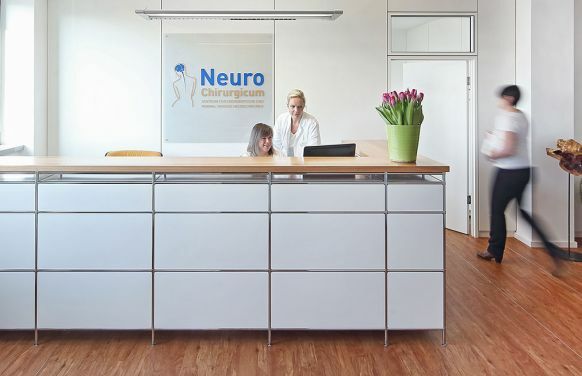 In-patients are accommodated at the Karlsruhe Hospital. Prof. Hopf can treat patients of all insurance types and self-payers independently here. Here, you will find a generous range of services and facilities.